CONVENIENTLY LOCATED IN ELIZABETHTOWN BOROUGH! At Self Storage of Elizabethtown, we pride ourselves on creating a secure and safe environment for all of your storage needs. 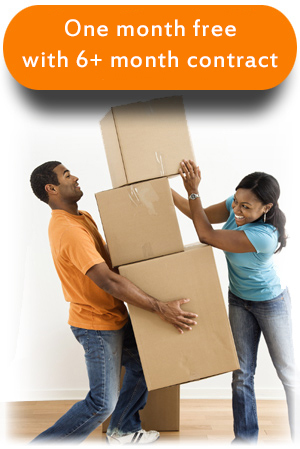 We have your storage needs covered!